Plans help you center your relationships around wisdom from the Bible. God's living Word. Inspiration for living. Movies, TV shows, and magazine covers bombard us with their versions of "true love," especially during this blitz season of shopping. There's no better time for us to return to the source, God's Word, His love story to us, to remind ourselves of the only true, authentic love. 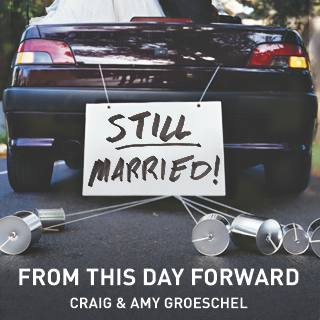 Craig & Amy Groeschel, 7 days Pastor and author Craig Groeschel and his wife Amy walk you through five biblical commitments that can help you build a great marriage. 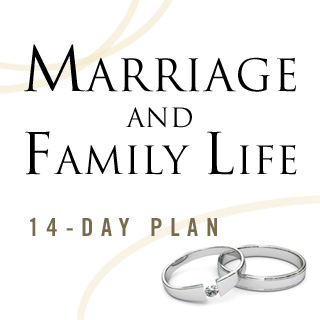 LifeChurch.tv, 5 days Each day, explore a passage of Scripture together and a short devotion to help you focus your marriage around the wisdom of God's Word. Thomas Nelson, 14 days Learn what the Bible has to say about building character, growing your faith, teaching your children to value excellence, and training them to walk with God. 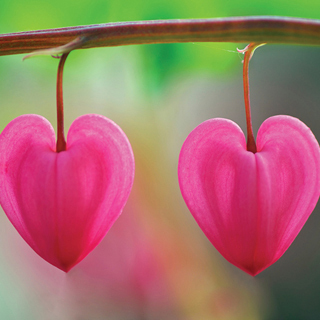 Shaunti Feldhahn, 14 Days After interviews revealed the issues thousands of couples were routinely struggling with, Feldhahn developed this straightforward devotional to share the hope the Bible has for all of them. 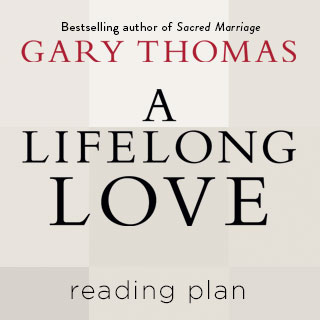 David C. Cook, 7 Days Excerpts from new book A Lifelong Love offer practical ways that your marriage can inspire others to focus their relationships more on the spiritual. Time of Grace, 31 Days Whether you're married now, you've been married before, or you hope to be one day, biblical insight into this sacred institution can help you turn your ways more toward God's. LifeChurch.tv, 7 Days With just a short passage to read each day, this quick plan gives you God's perspective on this cultural practice so many of us take for granted. 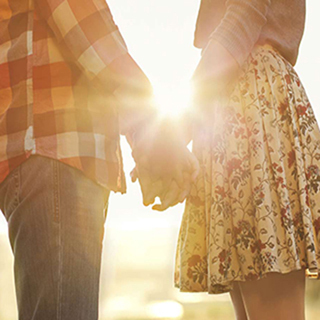 American Bible Society, 7 Days Even as you're getting caught up in the exhilaration of a new relationship, this plan aims to help you draw closer to God — together.